Miconea, an invasive weed near Hana, Maui, Hawaii. USA. 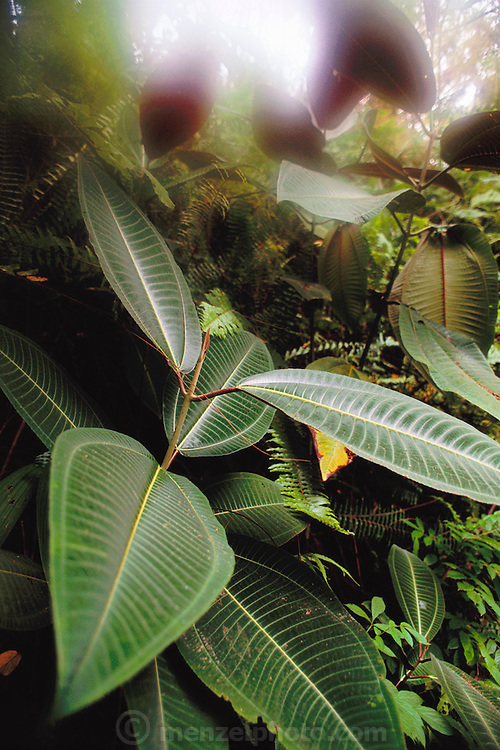 Miconia has taken over large sections of mountainous forest near Hana on Maui. These plants ?escaped? from a nursery where they were sold as ornamental landscaping plants..